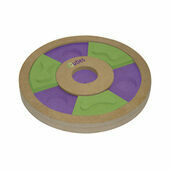 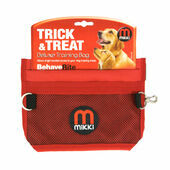 Handing your dog a treat is still the trusted training method for countless pet owners. 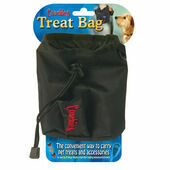 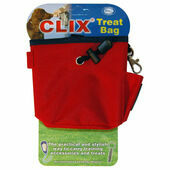 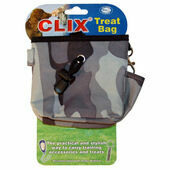 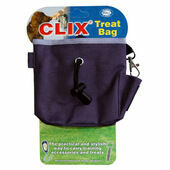 However, keeping so many snacks in your pocket can lead to stains and smells in your clothing; therefore, this range of dog training treat bags are a handy addition to your dog walking gear. 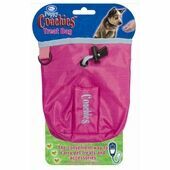 More than just simple pouches, our dog training treat bags have dozens of features ideal for both basic and competitive dog trainers, such as adjustable straps, additional pockets for personal items and belt/bag attachments.